Australia doesn’t like to talk about death. Palliative Care Australia’s campaign “Talking about Death won’t kill you” is evidence of that. When it comes to the big issues, we beat around the bush, tell our kids their dog has gone to live at the farm, try not to think about it. It makes sense, because these kind of issues are hard to talk about. When you don’t have any answers, it’s easier to avoid the topic. Although we will all one day die, it is tempting to live our lives as if death did not exist. People are living longer than ever, but we are less equipped when we do experience death. As Christians, we live life with hope for after death. We should be distinct from the rest of our nation, because we have a confidence in Jesus. We have a resource and hope that we can share with each other and others in our lives. So here are our top book recommendations to read when you are wrestling with hope and death and need an injection of a biblical perspective. 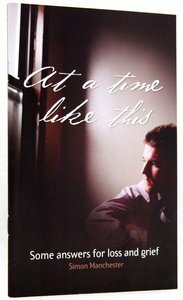 Rev Simon Manchester from St Thomas’ Anglican wrote At a Time Like This for those who are impacted by grief and are thinking about what is beyond. The short booklet builds on Simon’s experience of speaking at funerals, and points to the one person who has come back from the grave: Jesus. This booklet includes Christian responses to grief, and shows the true comfort found in Jesus. Death is difficult to talk about, but Manchester has written sensitively, creating a booklet with eternal truths and helpful practical advice. David McDonald was diagnosed with lung cancer in 2011. Dave shares his personal experience, the questions he had for God and the hope that he found. 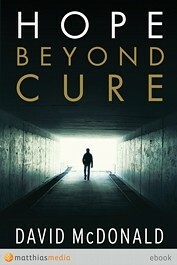 Hope Beyond Cure wrestles with the idea that we are not promised healing, but are promised something much greater. It’s gritty, points us to trust in God and above all, is honest. Making the most of the rest of your life is an evangelistic book for the older generations. John Chapman wrote this when he was 76. Chapman explores the parable of the rich fool, suggesting it is important for everyone to consider the next life. 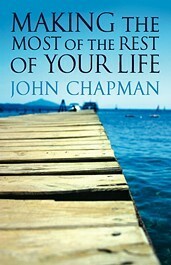 As a retirement home resident, Chapman provides a sensitive book ideal for Christian and Non Christian readers alike. 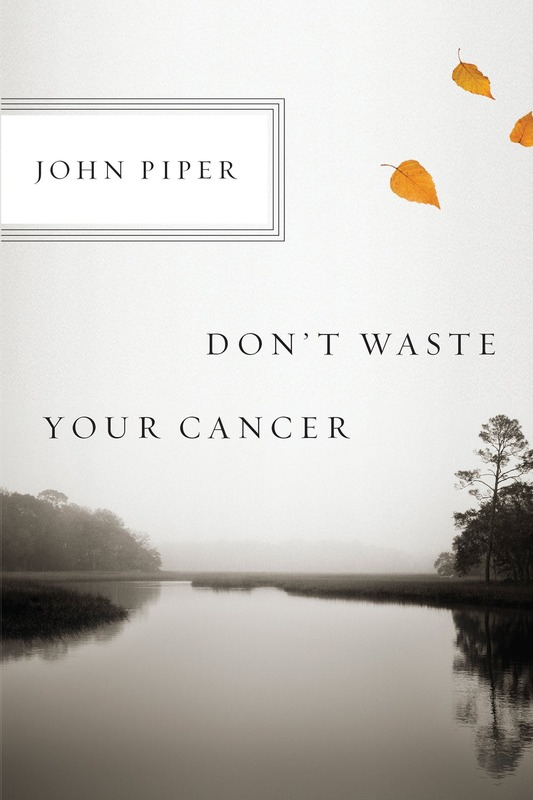 Writing hours before he undergoes cancer surgery, Piper explores how Christians can respond to cancer entering our lives. Don’t Waste Your Cancer originally was an appendix to Suffering and the Sovereignty of God, and shares as a hope-giving resource for medical professionals, cancer patients and their loved ones alike. Piper writes about how cancer can be an opportunity to glorify God, and points to God’s sovereignty and the hope he provides. Have we missed anything? Any other recommendations for us? Let us know!